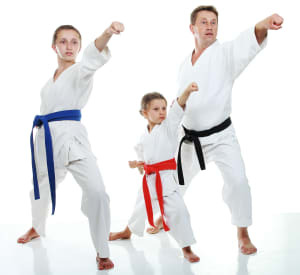 Is Karate Practice A Viable Option For Your Family? If you're like any good parent you no doubt enjoy spending time with your kids and sharing some quality activities with them. This may include kicking a soccer ball around the back yard, going to the local park for some pitching practice, or putting some cool music on in your front room and trying out your new hip-hop groove. However, how many actual opportunities are there for families to participate together in the same class doing something that is beneficial to all involved? The martial arts offer one such opportunity. There is a phrase used in the martial arts industry and it says that, "A family that kicks together, sticks together". This saying may sound a little cheesy, but more and more families are discovering the immeasurable benefits of sharing a common bond and a common activity between parents and children. So how exactly does karate practice provide these benefits? Karate is a challenging activity regardless of age. It offers a great workout, useful and practical self-defense skills, progressive content that is structured according to ability and a spiritual and philosophical side that can provide many other worthwhile benefits. Let's look at each of these things. Karate practice is an excellent workout. Within any lesson practitioners get to use multiple muscle groups and body parts in many different ways through the warm-up and warm-down activities and the various technique drills and partner work drills. It also gets your heart pumping which leads to increased cardio-vascular strength. Self-defense is an integral part of the martial arts. Different martial arts will place a different level of emphasis on self-defense depending on the type of program they are offering but you can be sure that during your study you will learn some useful and practical skills that will be relevant to your age and ability. This is a very important aspect of martial arts training because as you improve in ability and experience you will constantly be exposed to the next level of content. This will ensure that there is always something new to learn and always something different to practice. This progressive content is introduced systematically so as not to overwhelm beginning students and also in order to continually challenge intermediate and advanced students. There is some very valuable philosophy in the martial arts that is beneficial to both children and adults and the opportunity to study this as a family can lead to some very worthwhile and interesting discussions at the dinner table. 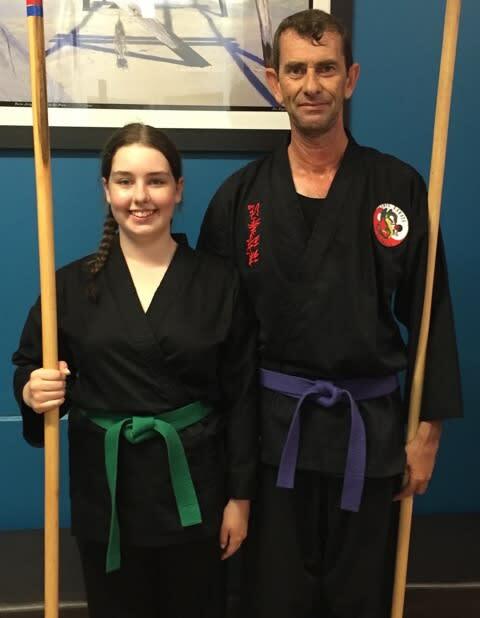 Each of these different aspects have relevance to all ages, and consequently parents and children are finding that the martial arts offer a very enjoyable and challenging family activity to all who participate. There is nothing like having a training partner to encourage you along the way and with Mum, Dad, Brother and Sister all training together, each individual will be able to bring different views of the same activity to the overall experience, which can only lead to better communication and understanding between family members. 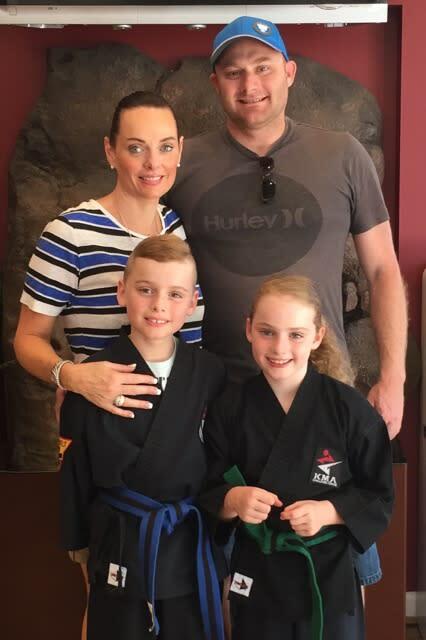 Like anything else doing karate as a family will not be without its challenges, but in general there are only good things to say about the benefits of going to your local karate school and starting a journey as a family to improved health and fitness and fun times for all. If there are any families reading this who would like to share your experiences of training together I would be very interested to hear your stories. 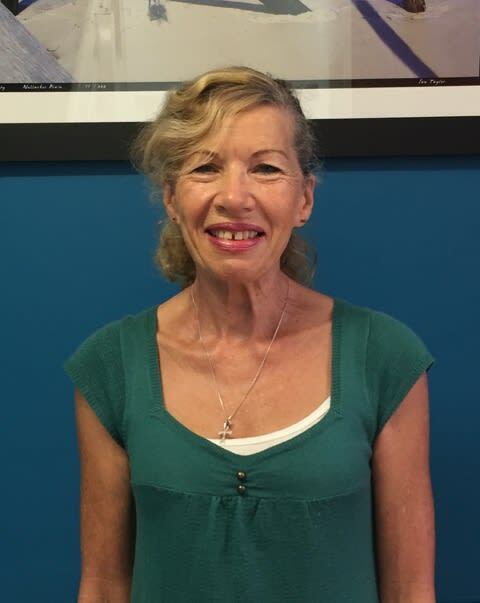 Just e-mail me at kathryn@challengecentre.com.au. If you want some more tips on how to make a successful start in your karate practice then get out my FREE Report "Karate for Newcomers" Just e-mail me at kathryn@challengecentre.com.au.